My name is Gary, which is short for Margaret. Often people ask me if my father wanted a boy. My father says this was not true; he wanted to name me after my mother Margaret. He claims the gare in the middle inspired him to create the nickname Gary. It has been with me from birth, and is something that makes me different. We are all different in so many thousands of ways, but the main difference between my family and those of my peers is our daughter Alex. We are privileged, through no action of our own, to be the parents of a child with Down syndrome. Alex is a 19, she has an older sister who is 20 and a younger brother who is 17. Our oldest is in college, and we are beginning to think about the light at the end of the tunnel, or empty nest syndrome. This is bittersweet for us, but I know part of the process all families go through. I was born in New Jersey and attended college in New York. I worked on Wall Street after college, and was transferred to San Francisco when I was 26. There I met my incredible husband of 24 years, John. We moved to Illinois when we were pregnant with our first, to be near family. We lived in Illinois for 14 years and loved raising our babies in the Midwest. It is a great family centric part of the country, where hospitals and schools are good. We still have lots of family and very good friends there. When our oldest was entering High School we decided it was time to realize our fantasy to live in the mountains. We had always wanted our children to experience a different high school experience, and when the opportunity presented itself, we moved. After a period of adjustment, our kids have embraced the mountain lifestyle and almost thanked us for uprooting them from all their friends! We live outside a large resort town, and have all the benefits of being “locals”. We ski and snowshoe in the winter, and in the summer we raft, hike, swim and bike. Our school district is rural, our hospital 30 minutes away and the only chain store, Wal-Mart is 25 minutes away. Life in the mountains is very different than the suburbs of Chicago, but I would not change anything about our journey, ever. I have been a trader, a banker, a learning manager and a facilitator. I enjoyed all of these careers and learned something from everyone of them. I traveled around the country and parts of the world while in banking, and had the opportunity to meet hundreds of people from incredible cultures, so different than mine. When we moved to the mountains I "retired" from Banking and took a job as a financial assistant to the the CEO of a successful consulting company. I realized that was not my dream however, and left after a few years. My dream is to create a better life for Alex and all her peers. To that end I have become very involved in the school system as well as asset based community development. I do consulitng work on the side, whenever possible, as paychecks are important. 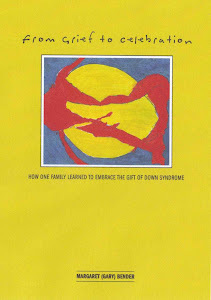 I have just finished my first project, a book called “From Grief to Celebration, How One Family Learned to Embrace the Unexpected Gift of Down Syndrome”. 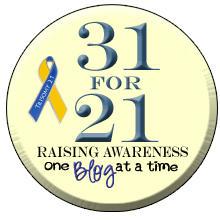 I hope to help others; especially those with younger children with Down syndrome learn that the future is bright. All three of my children and my husband are exceptional. We have magic and beauty in our lives. 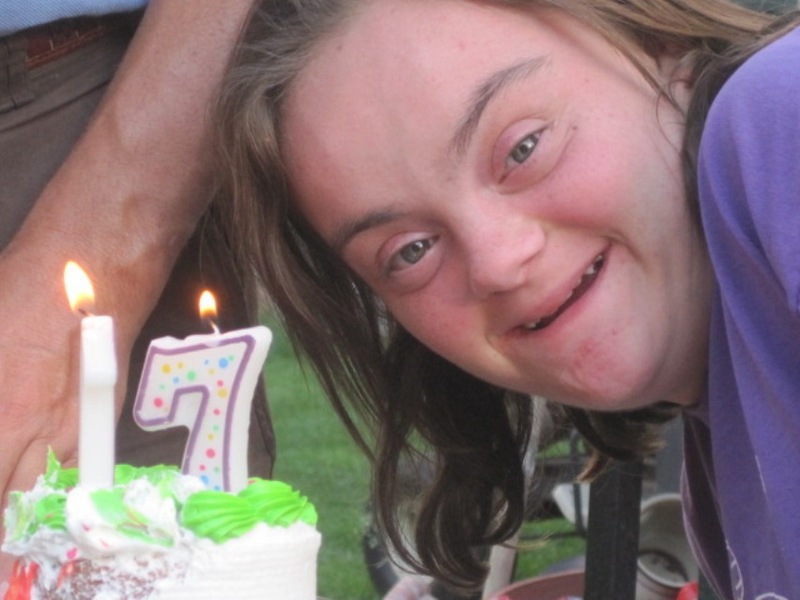 I thank the universe for sharing Down syndrome with us. Please feel free to contact me at theextraordinarygirlllc@gmail.com if you would like to share, or perhaps buy my book!.